Glow in the dark bachelorette! 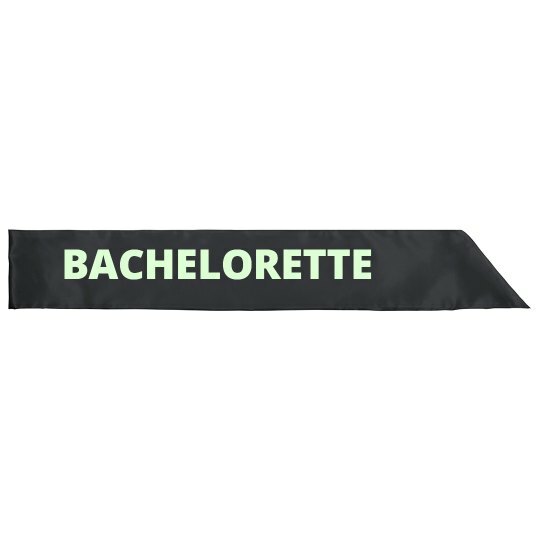 Customize a cute design for the bride to be and all the girls at the bachelorette party. You'll stand out in the crowd with this glowing design.